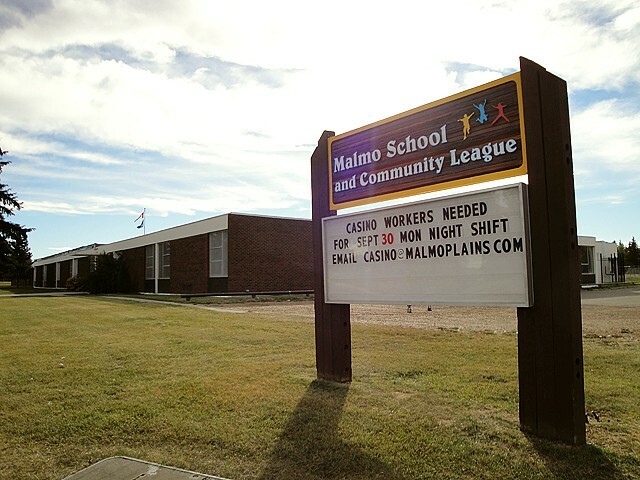 Malmo Plains is typical of a number of neighbourhoods within Edmonton’s Mature Neighbourhood Overlay (MNO). It is mostly residential, was developed during the 1960s, and contains a mixture of single- and semi-detached dwellings, row houses, and low- and high-rise apartment buildings. Single-detached housing is the dominant structure form in the neighbourhood. 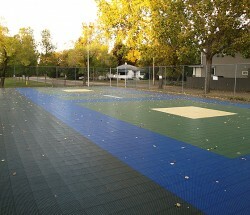 The University of Alberta’s married student multi-family complex, Michener Park, is located at the western end of the neighbourhood. 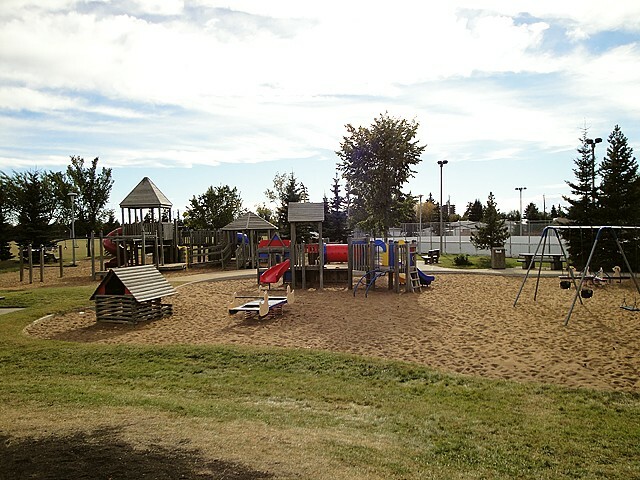 The University of Alberta south campus and research farm is located north of the neighbourhood. 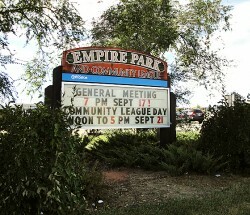 The neighbourhood features a central school and park site, which houses two elementary schools. 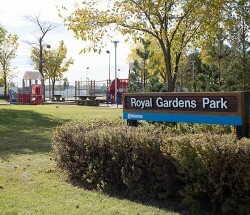 There are no commercial sites within the neighbourhood itself, but the area provides easy access to a variety of amenities in surrounding areas, such as Southgate Centre.Bounded on four sides by three major arterials and a freeway, residents of Malmo Plains have good access to destinations on Edmonton’s south side.The south LRT extension running down 111th Street from the University of Alberta South Campus, which forms the neighbourhood’s eastern border, provides residents with improved public transportation access. 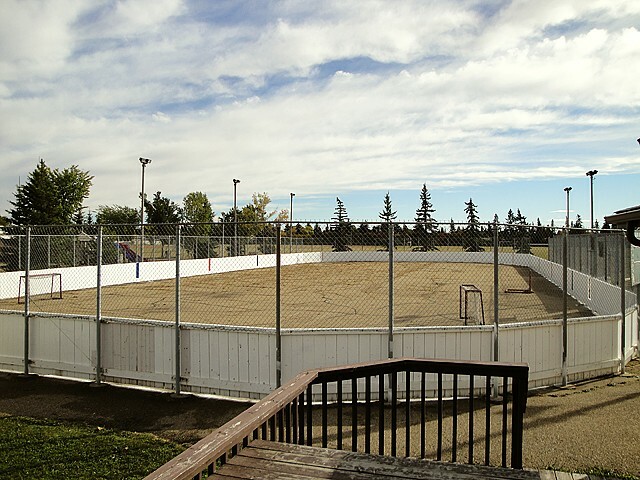 Most of the land within the present neighbourhood was at one time part of the University of Alberta research farm located west of the neighbourhood. 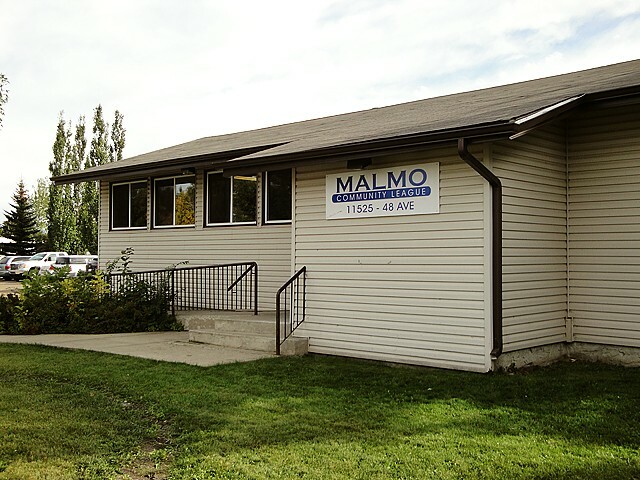 The soils in the area were of a type known as malmo, described as a type of loam, which inspired the name for the neighbourhood. 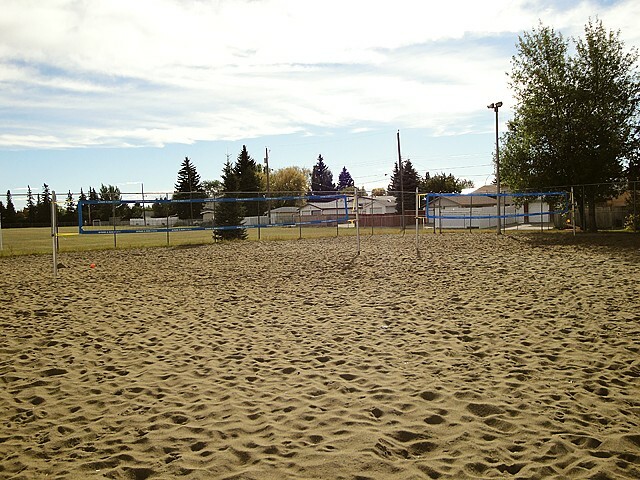 Fred Bently, the dean of agriculture at the University of Alberta, suggested the neighbourhood name.